Well lets just get into it! 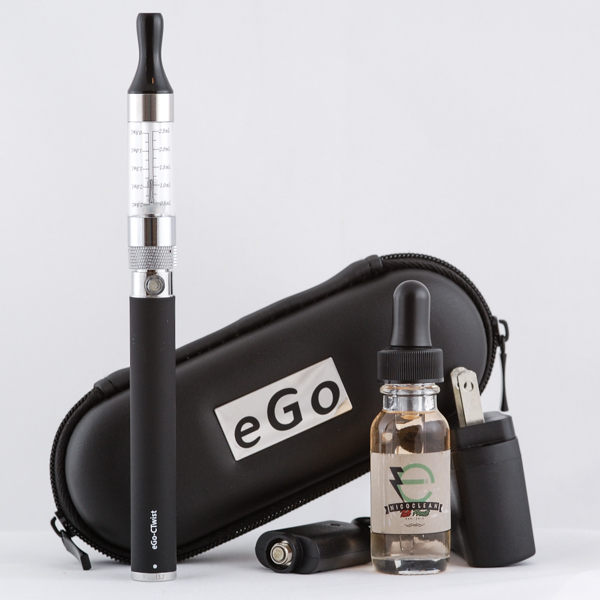 Vape Pens are an amazing new way to vaporize Wax, Dry Herbs, Oils, E-Juice and E-Liquid. Vaporizer Pens (Vape Pens) can be used to Vaporize Nicotine E-Juice many types of Legal Dry Herbs and Different types of Legal Wax. 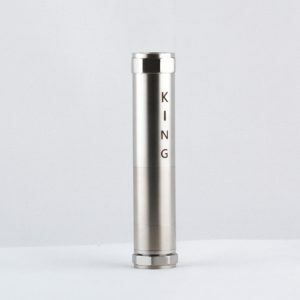 We welcome you to browse through our website and see what type of Vape Pen works best for you. 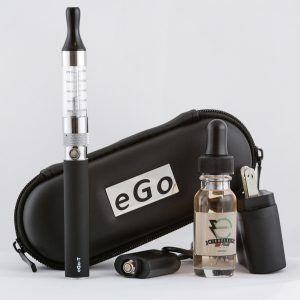 Determine what type of substance you will be vaping and then you will be on your way to an amazing new E Juice Vape Pen, Wax Vape Pen or a Dry Herb Vape Pen. So what are Vape Pens? Before answering the question of what vape pens are, we need to address what a vaporizer is. A vaporizer is a device that “vaporizes” and turns the active compounds of a plant into “vapor.” Users might use a vaporizer to derive nicotine from tobacco or other compounds from certain natural plants and herbs. Vaporizers have become a popular choice among people who want the satisfaction of smoking without all the harmful effects of combustion from using a flame. 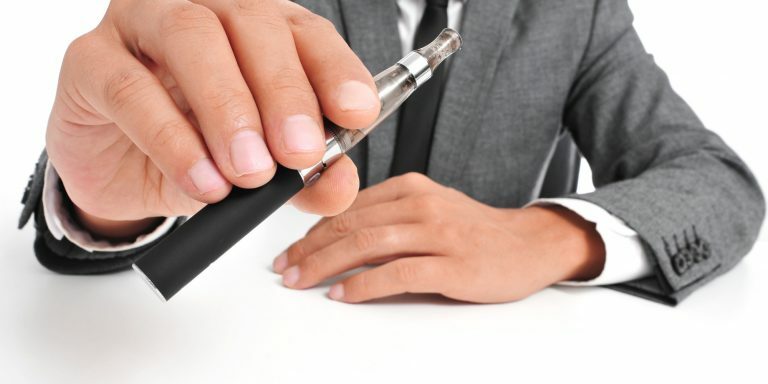 There are a ton of vaporizer models, types and brands out there on the market, but the type of vaporizer that is really gaining traction these days, is the vape pen. A vape pen is basically a smaller, more portable vaporizer. 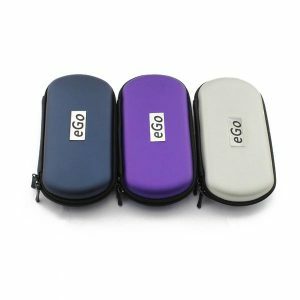 These pen-looking vaporizers are becoming increasingly popular because users like the portability and discreteness of vape pens, along with how easy they are to operate. You may be familiar with electronic cigarettes as those are also growing in use. 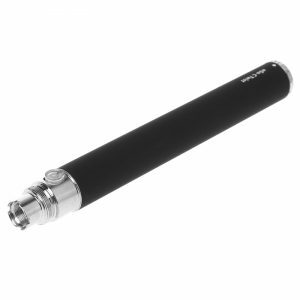 Vape pens work just like an electronic cigarette, except with vape pens, they are refillable. Instead of being constrained to using disposable cartridges like in the ecigarettes, vape pens allow you to refillable liquid, oil, dry herbs or waxes whenever needed, which saves a lot of money. This, along with the fact that vape pens have a much better battery life, has caused hordes of cigarette and electronic cigarette users alike to switch over to vape pens. 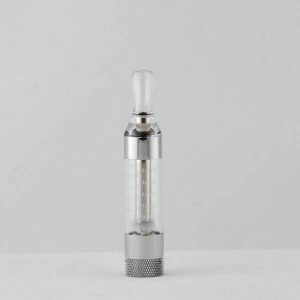 What types of Vape Pens are there? If you decide you like the idea of a vape pen, there are a few different types to choose from. 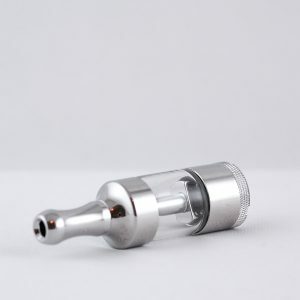 To vape with a vape pen, the user would need to place the actual plant in the chamber, such as tobacco, or they would buy a special solution like wax, oil or liquid to put in the chamber. Oil and dry herb pens are popular choices some people. For others, especially tobacco users, a common favorite is the liquid type, which uses something called ejuice or eliquid. Ejuice is basically just a nicotine solution with a base and a flavor added to it. After placing the solution in the chamber you just press the button to heat up the solution and this creates the vapor that you can inhale. 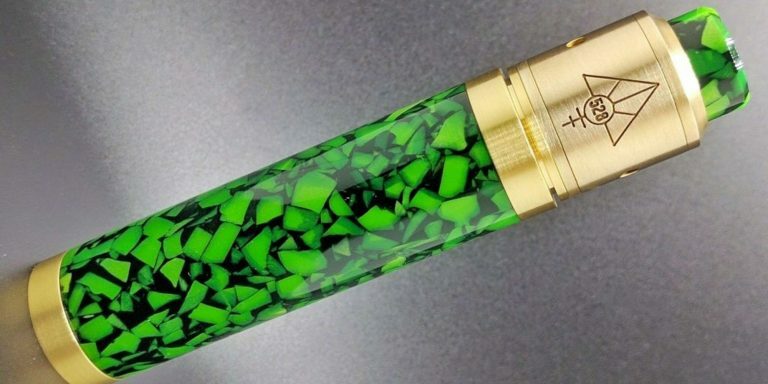 Some pens come with batteries, and some you buy the parts separately to customize and build your own vape pen. Some of these even offer interchangeable parts so you can have the flexibility of using oil, wax, dry, and liquid – depending on what parts you buy. 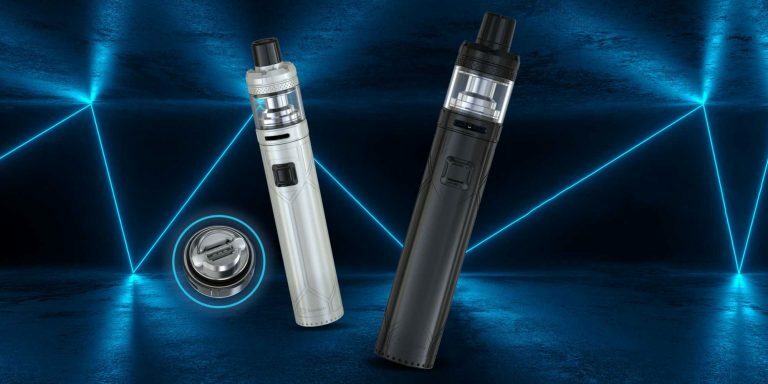 If you are still on the fence with switching over to vape pens and feel overwhelmed by all the information, take some time to learn more about vaporizers and vape pens, and which one is right for you. It is well worth the effort. 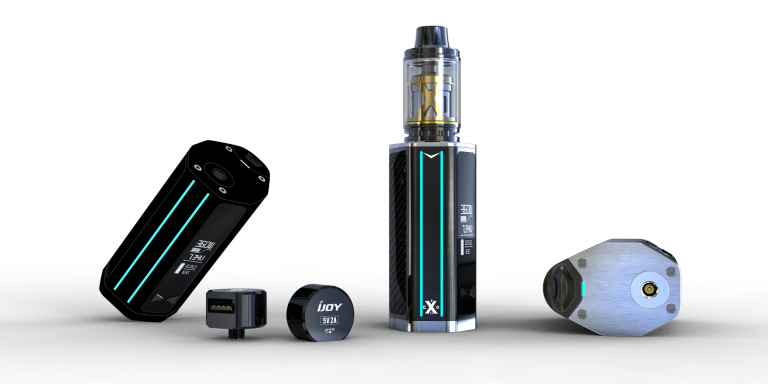 We offer many different types of Vape Starter Kits and also feature some of the best vape starter kits on the internet, so feel free to browse our website and let us know if you have any questions. 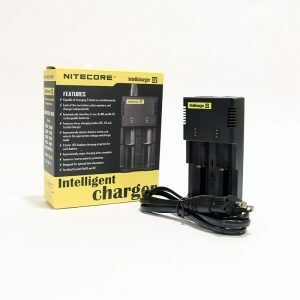 It saves you money, is more convenient, has no smell, is more discrete. What more can you ask for? Take stride with us and join the vape revolution. This is the future, don’t get stuck in the past. 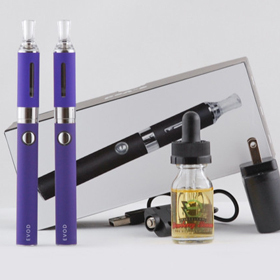 If you are not sure where to begin, take a gander at the the vape starter kits.